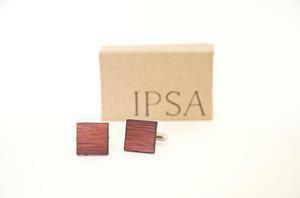 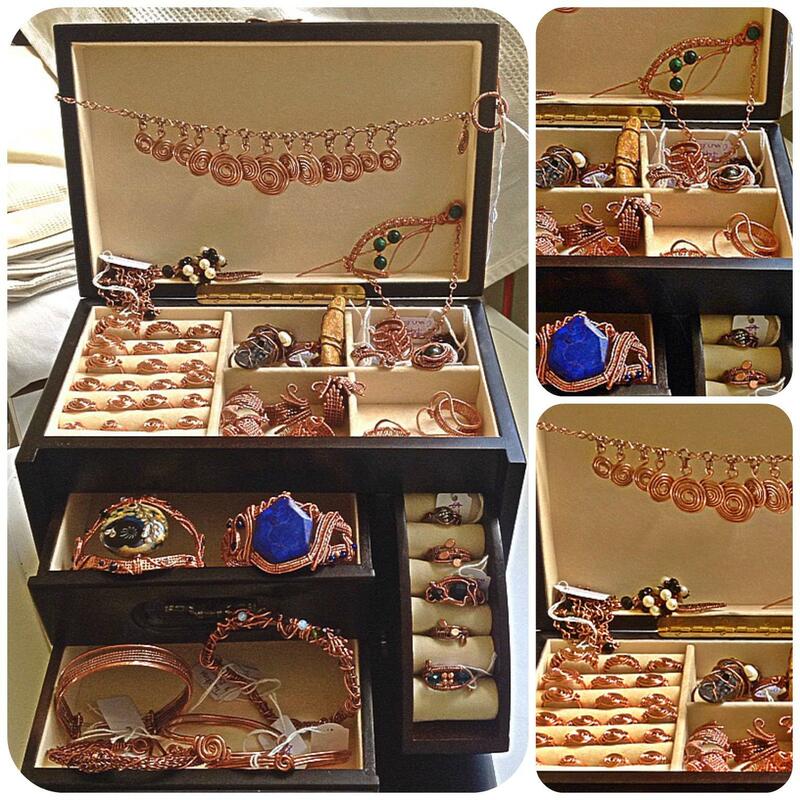 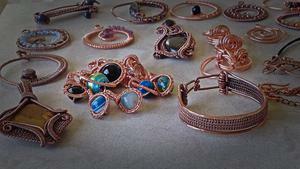 My work is for those who love intricate and eclectic jewellery! 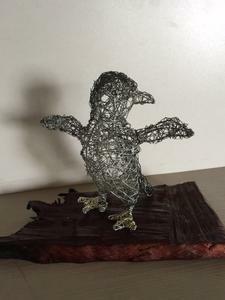 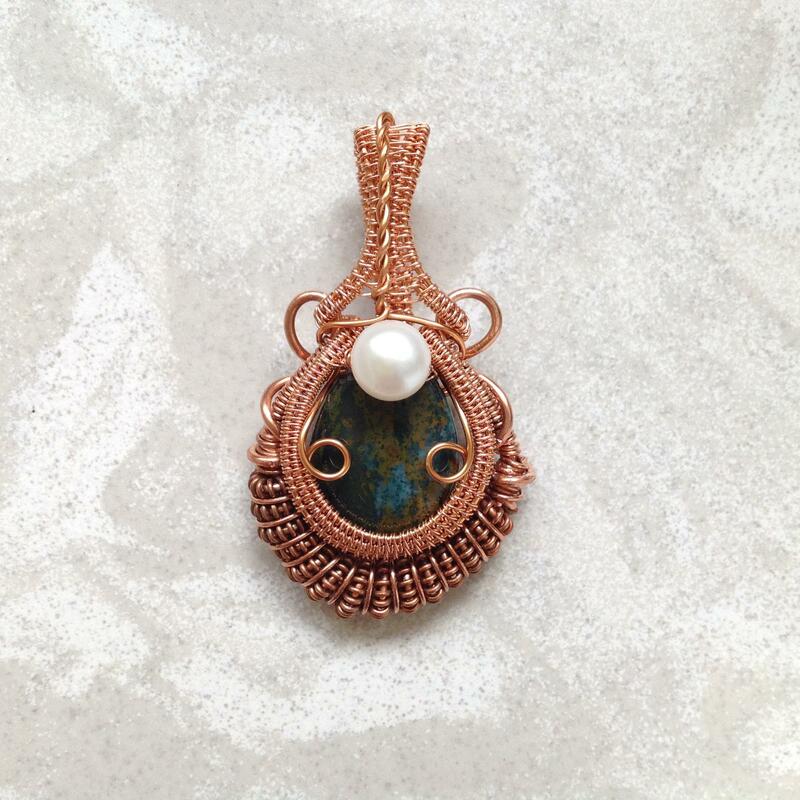 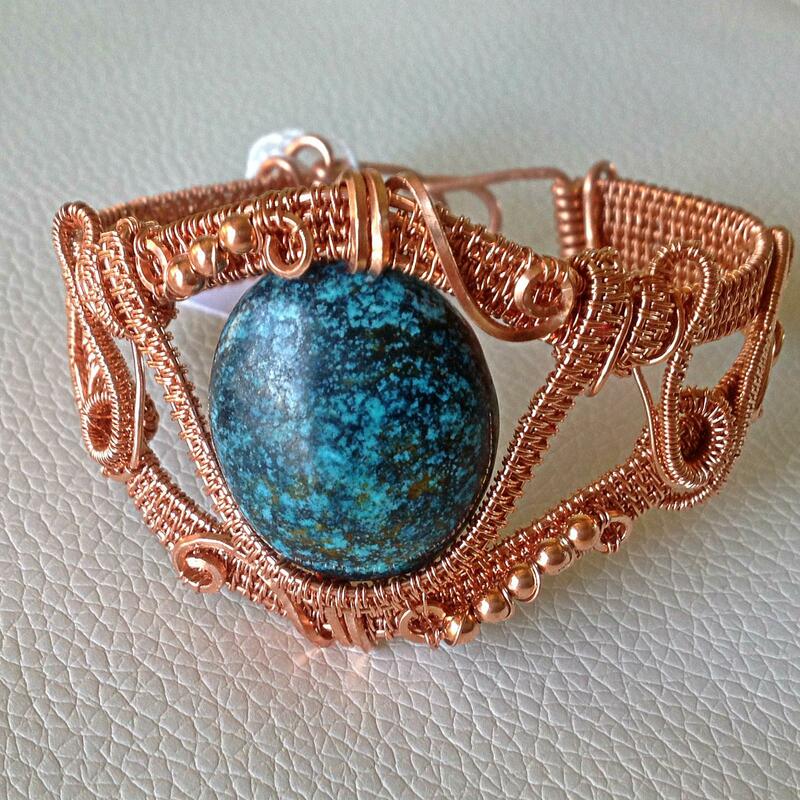 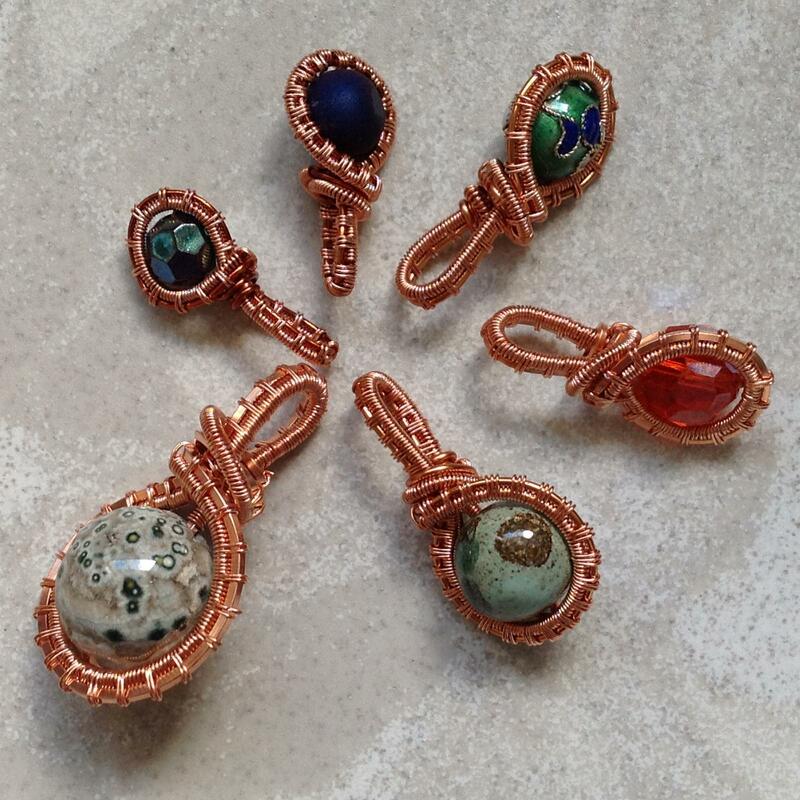 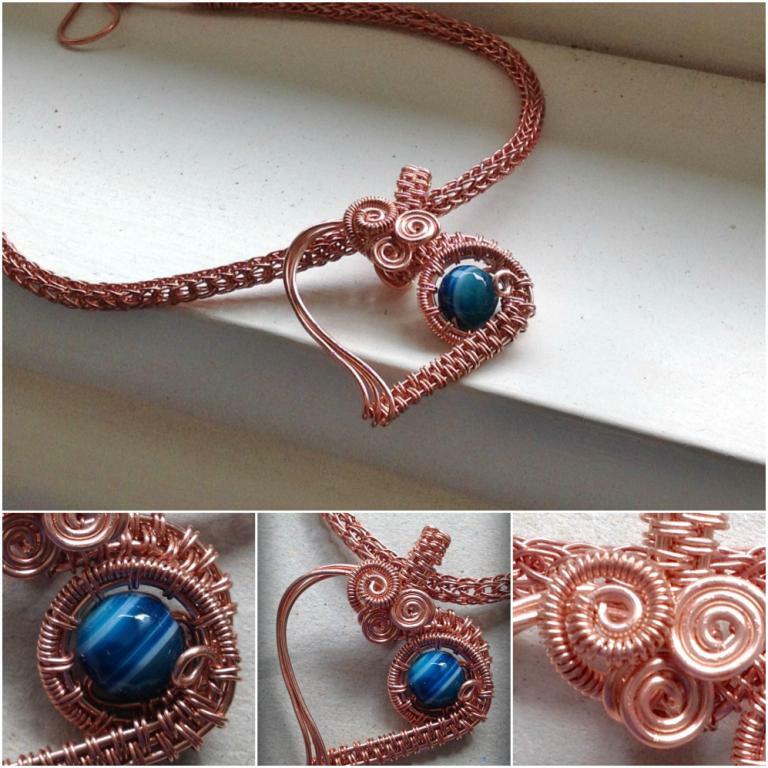 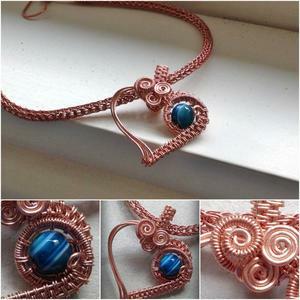 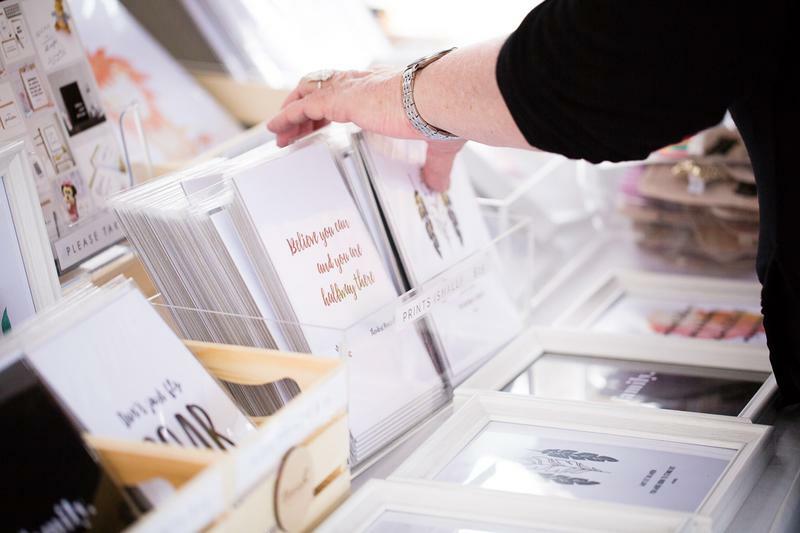 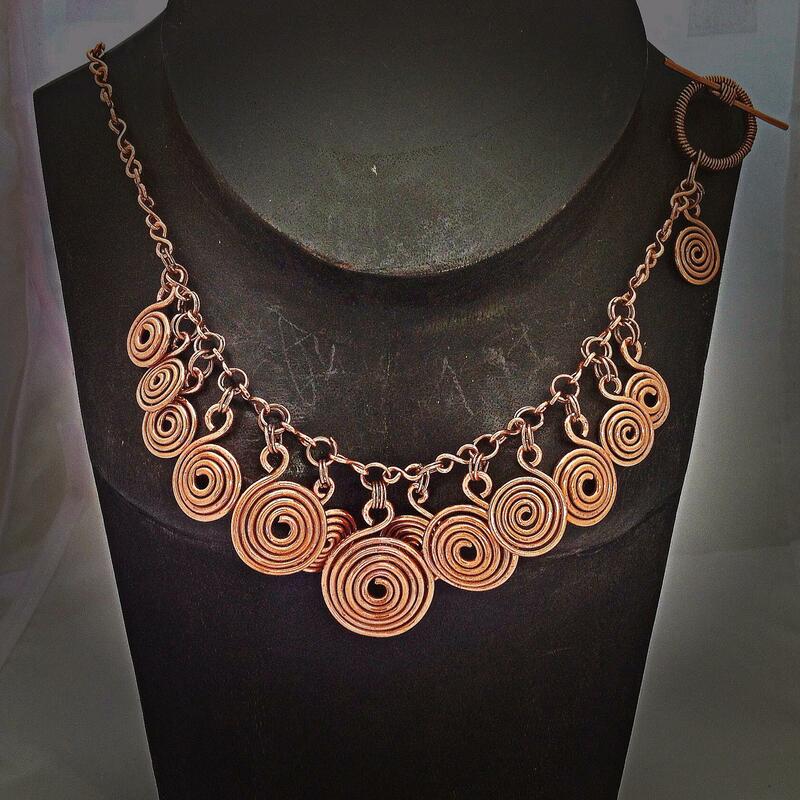 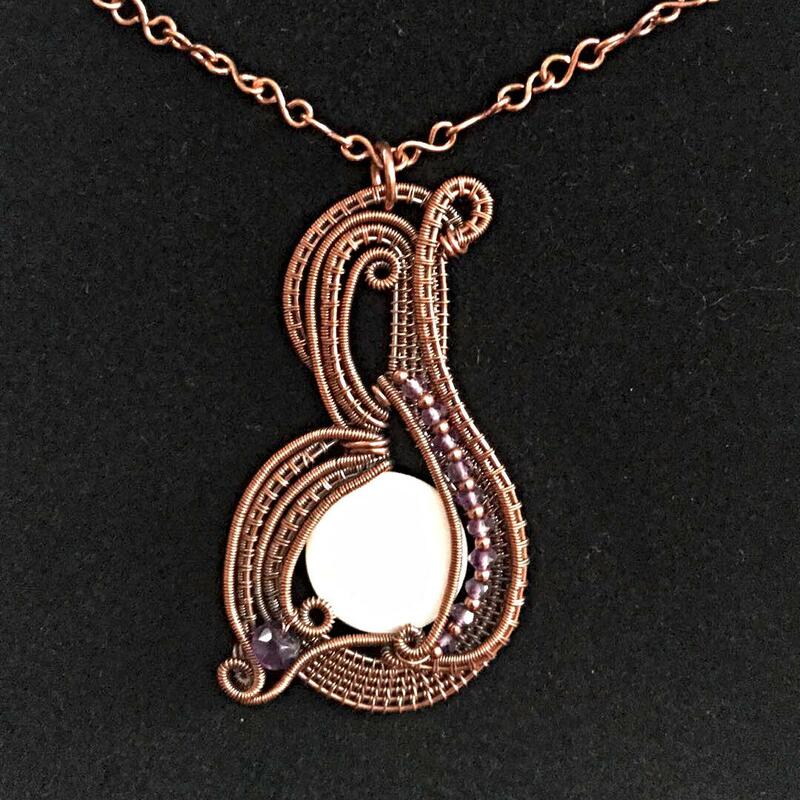 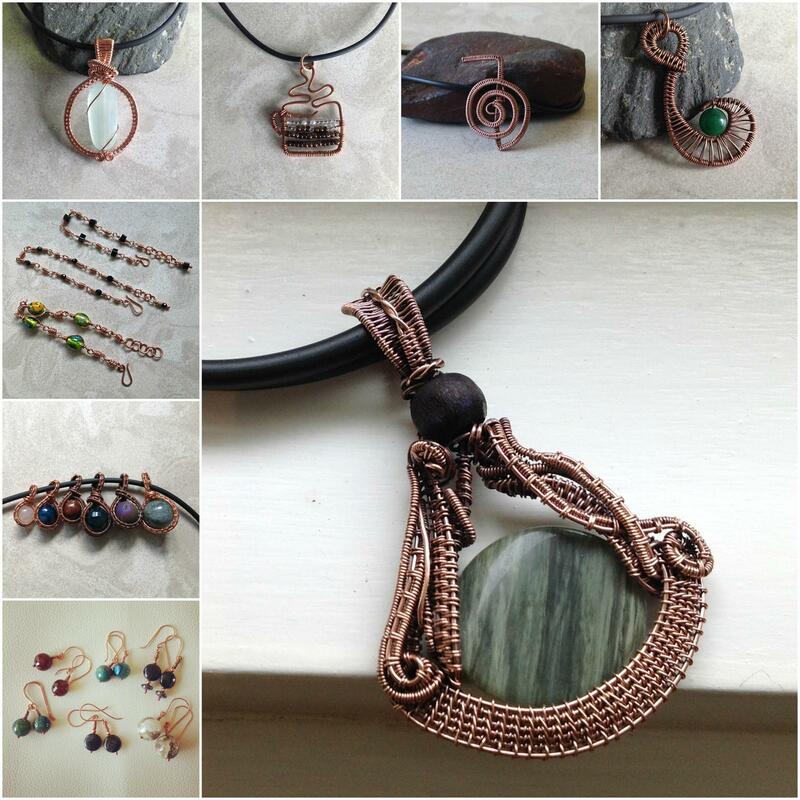 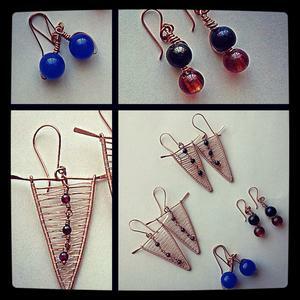 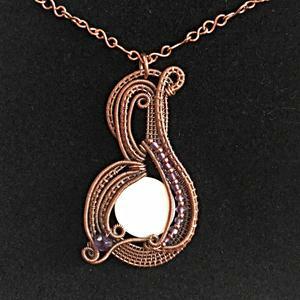 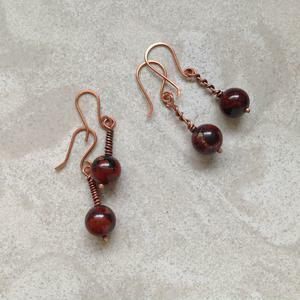 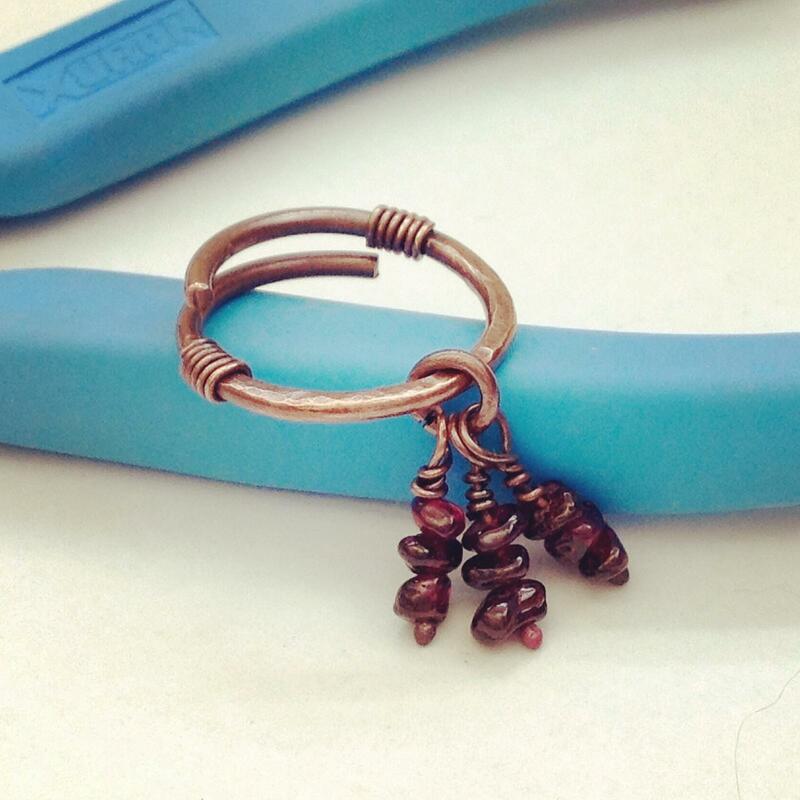 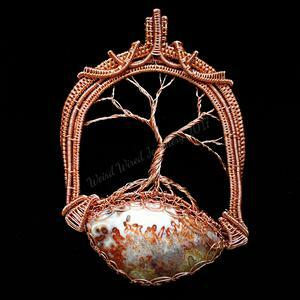 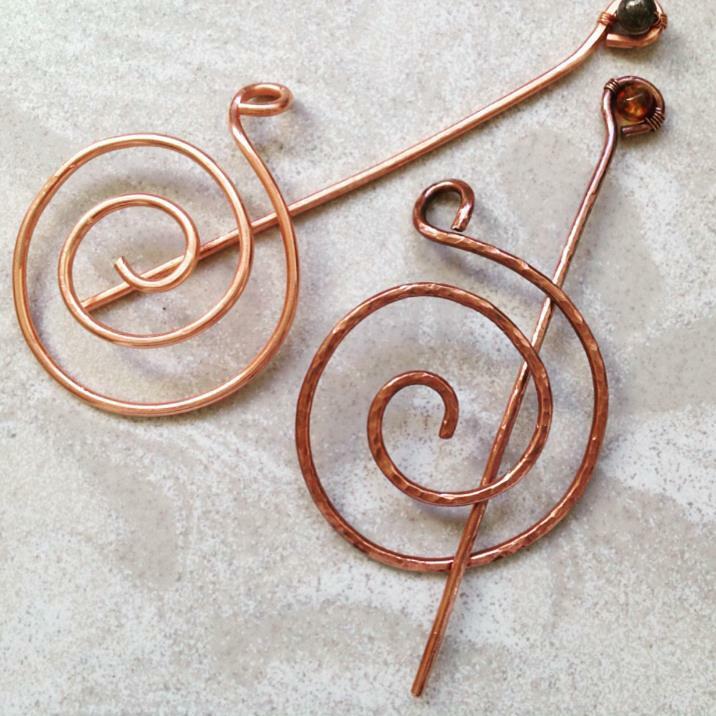 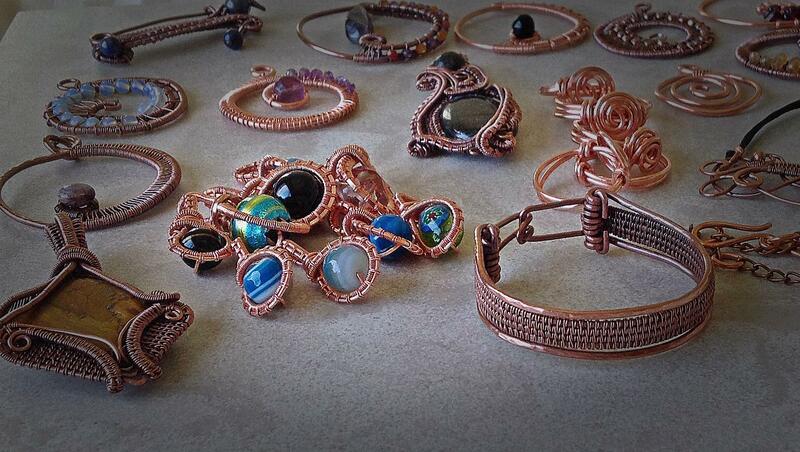 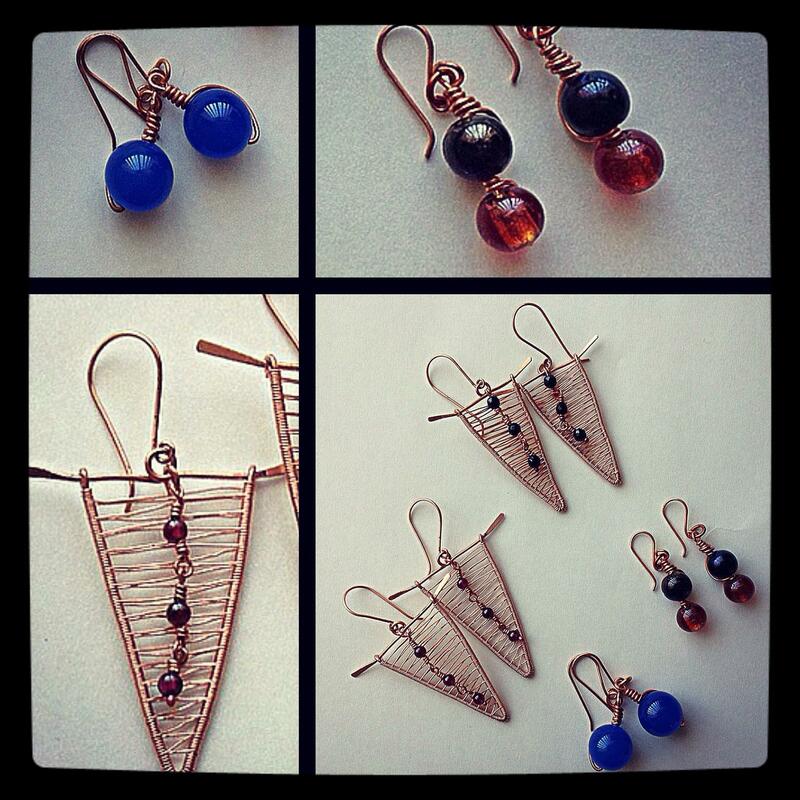 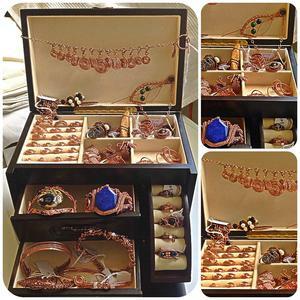 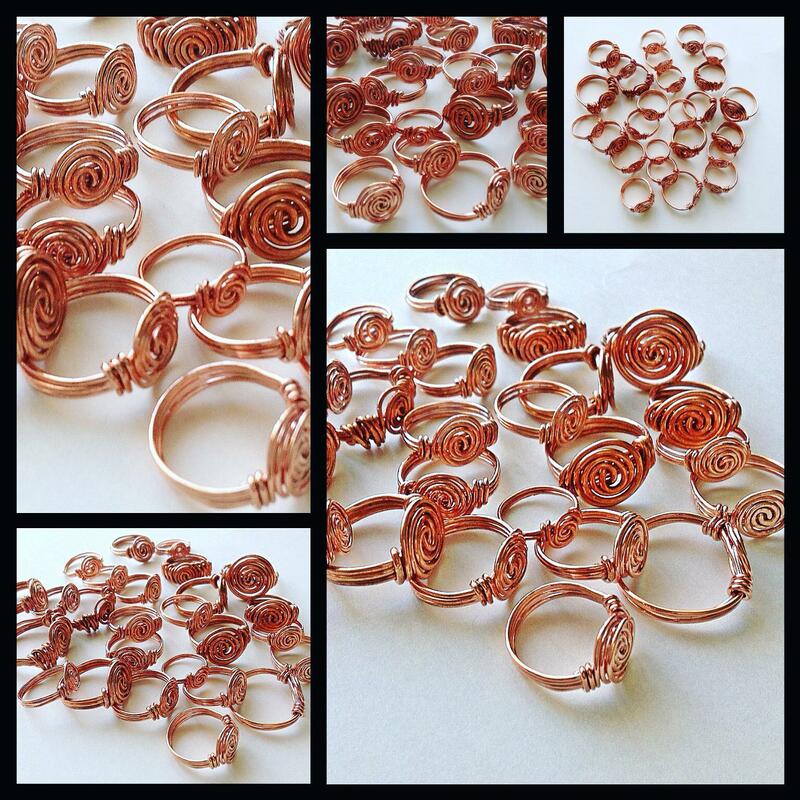 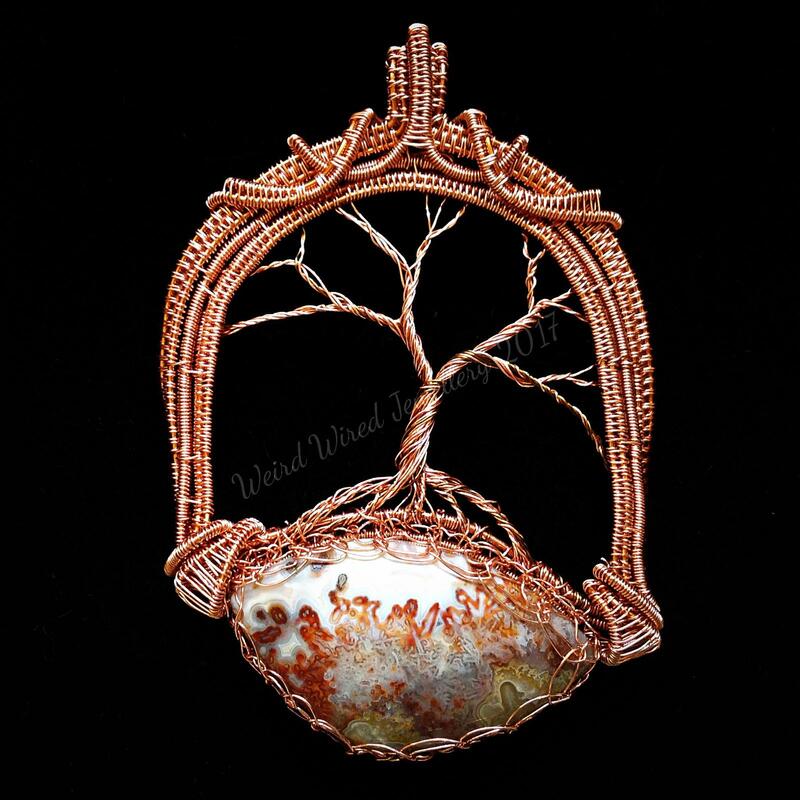 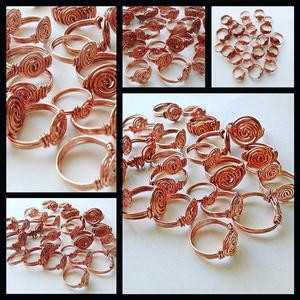 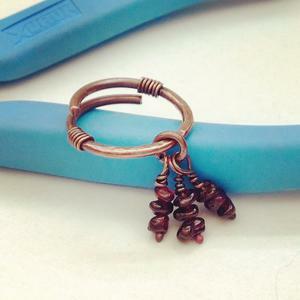 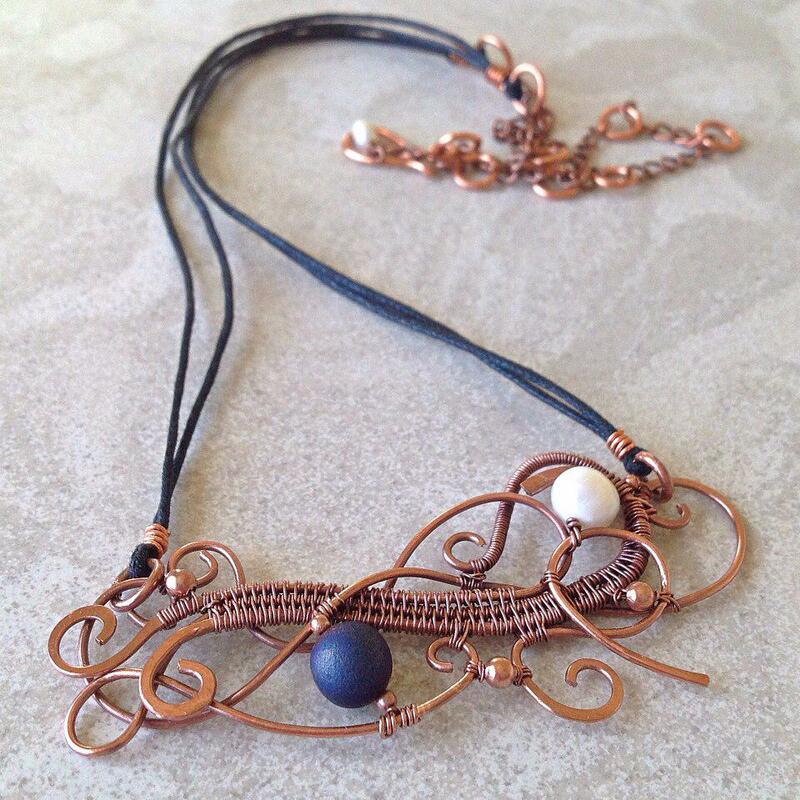 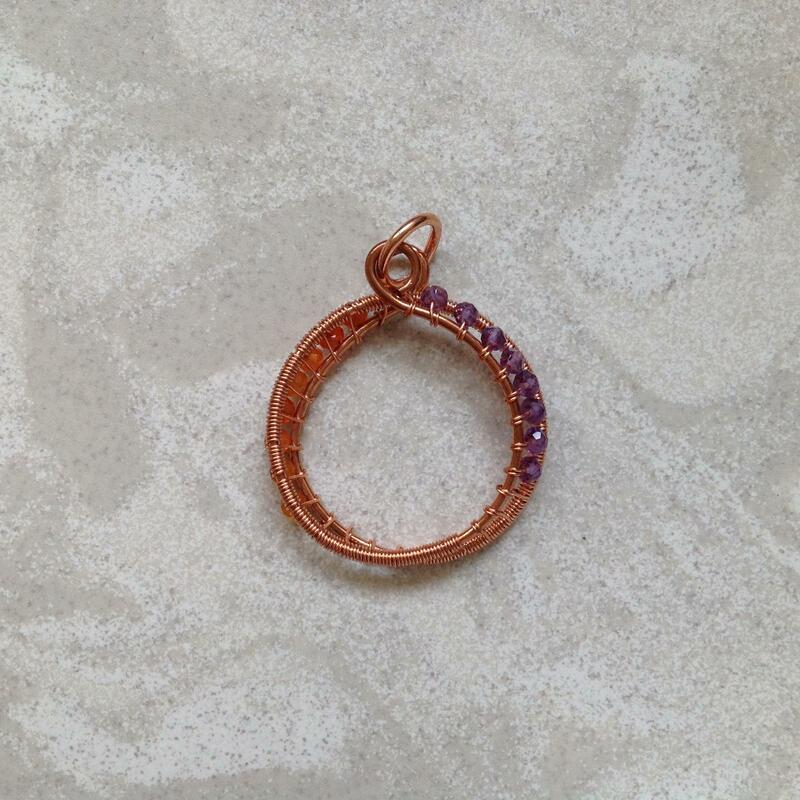 The materials I use are 100% recycled and eco-friendly, genuine pure copper wire (lead and nickel free), gemstones and beads - plus found and re-purposed items. 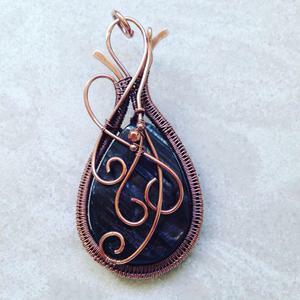 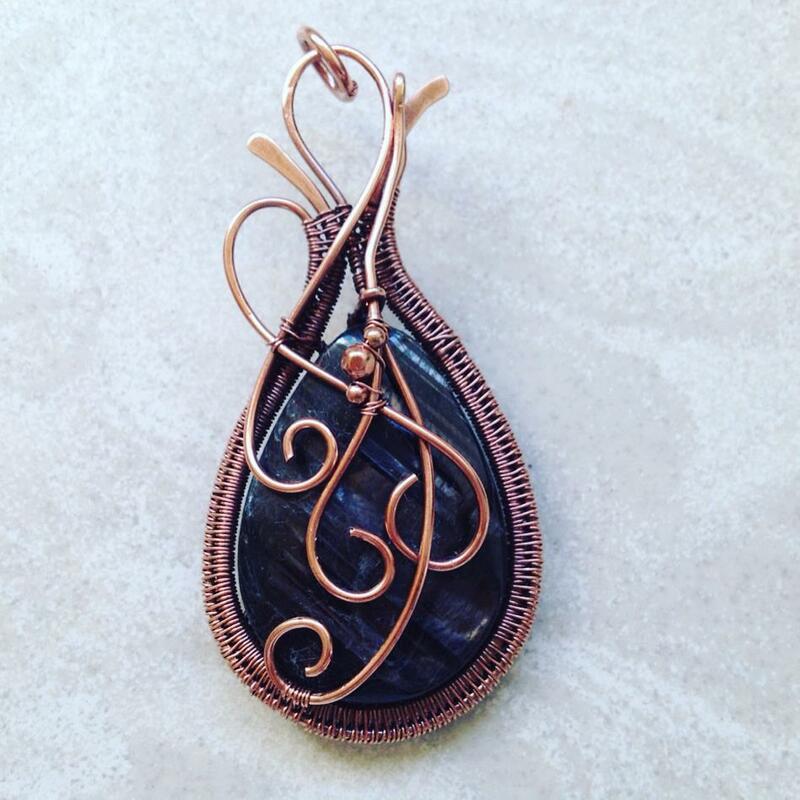 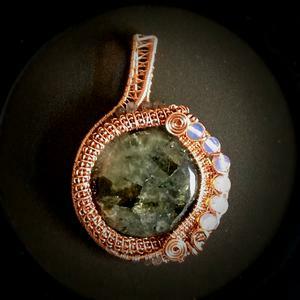 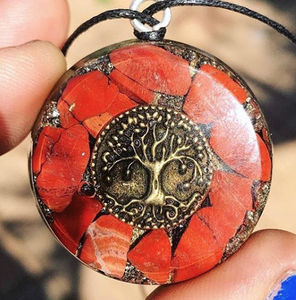 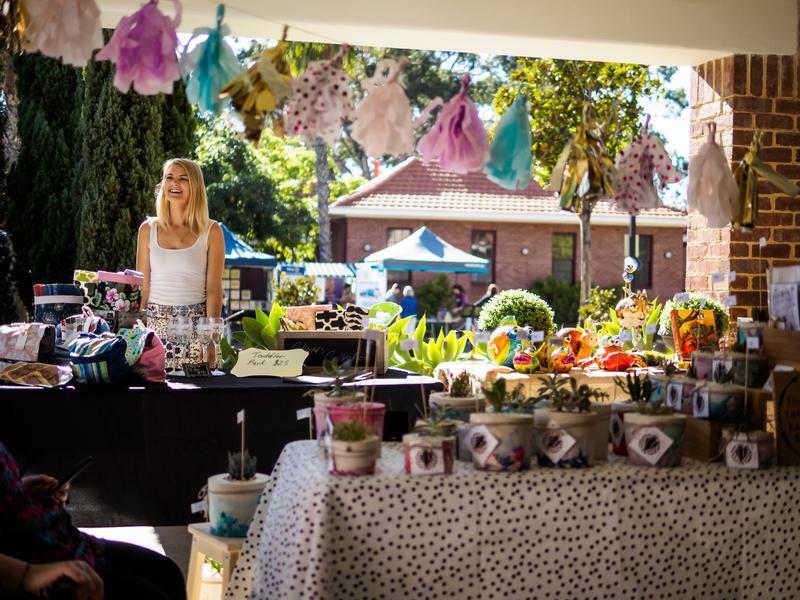 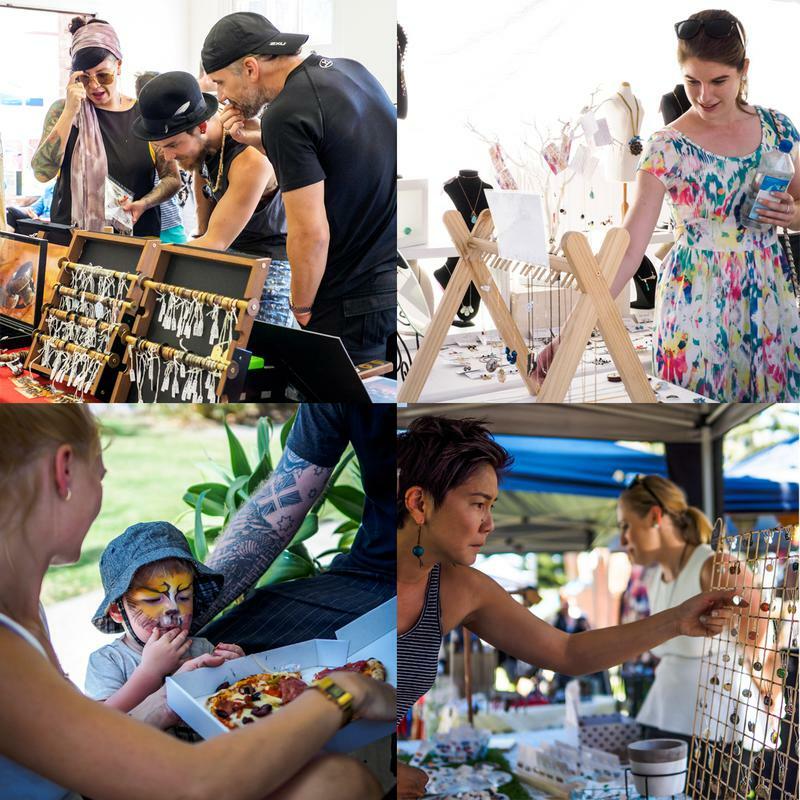 I handcraft one-of-a-kind pendants, rings, earrings, bracelets and brooches along with fabricating my own clasps, ear wires, jump-rings and chains as well as weaving each unique piece; involving many hours of work. 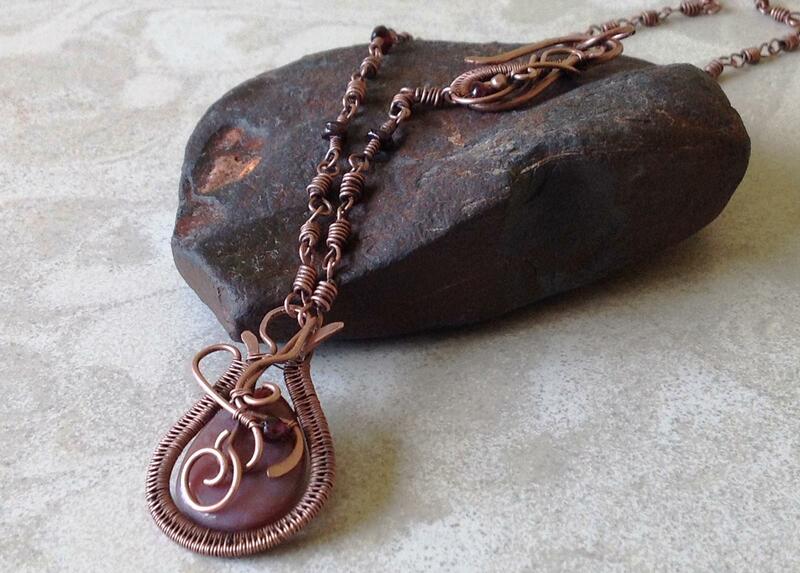 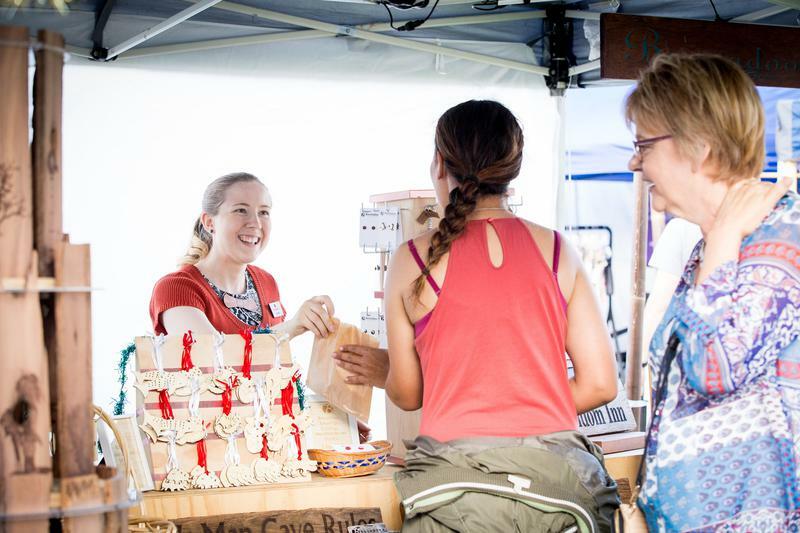 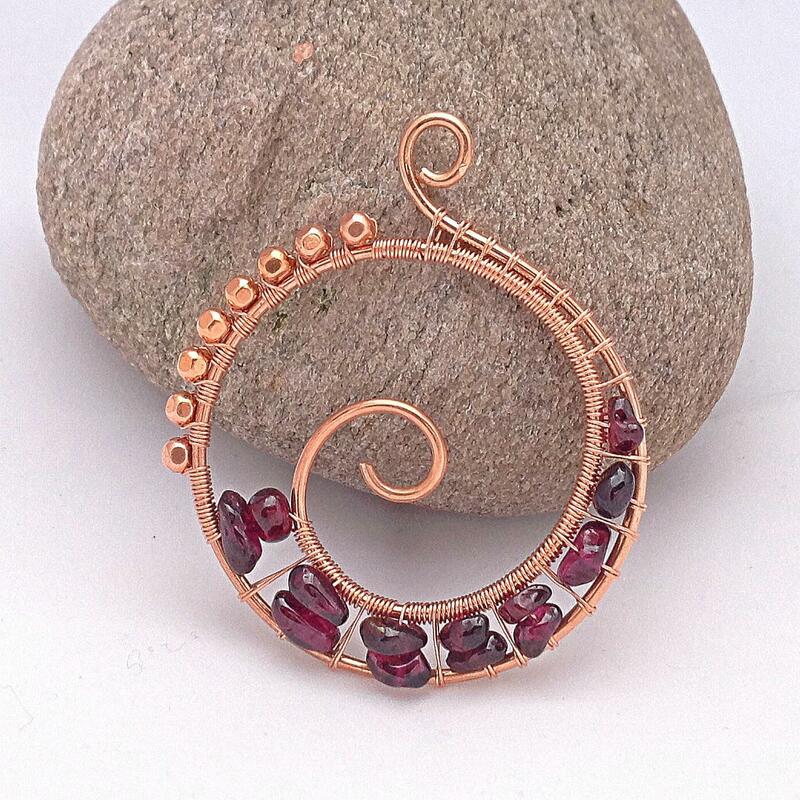 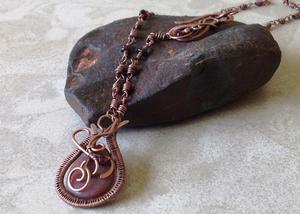 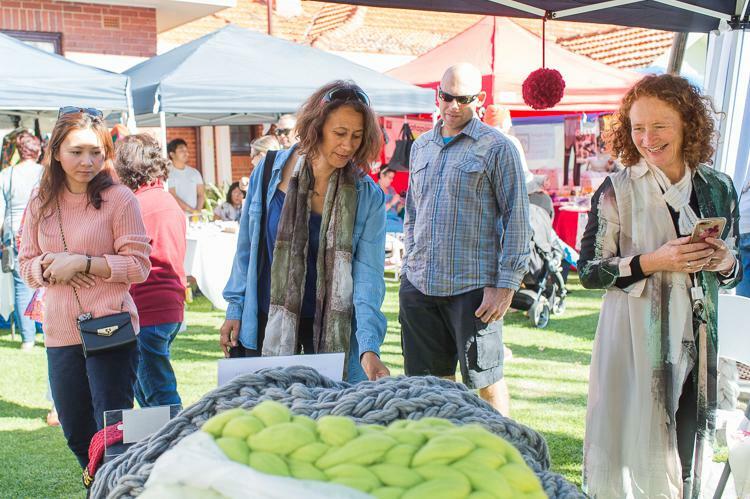 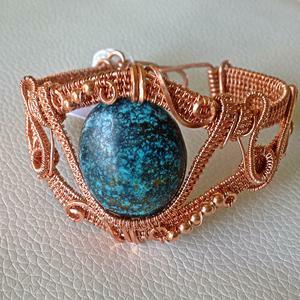 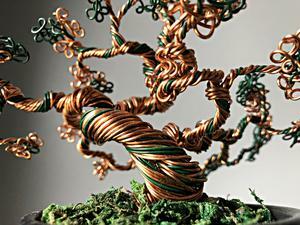 My particular interest is in creating freeform, wire wrapped and woven jewellery. This process uses neither solder nor glue, instead it is the wire bending, shaping and wrapping around itself that makes the permanent connection.